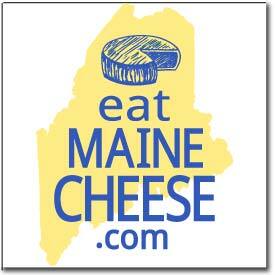 Advance ticketing for the Guild’s 2017 Maine Cheese Festival are now available online through brownpapertickets.com, the fair trade ticketing company. Tickets for the Festival are $10 in advance, $12 at the door. Sunday, October 15, 2017 from 11 am to 5 pm at Savage Oakes Vineyard & Winery in Union, Maine. Members and participants will also be selling tickets directly. A lists of these outlets will be posted on the Guild’s events page where you can learn more and keep updated on the Festival.